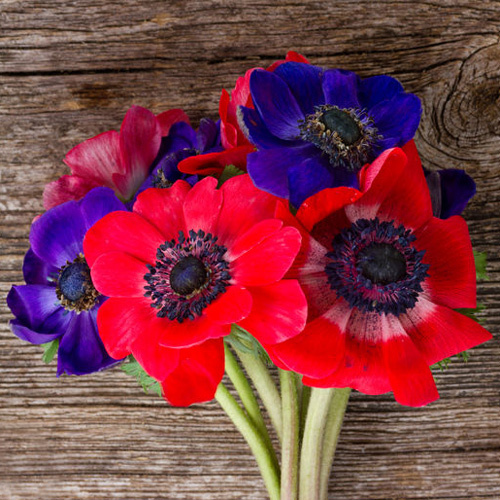 With the combination of their gorgeous poppy-like flowers and delicate, lacy, mid-green foliage, anemone ‘Harmony’ are a great addition to the garden for the Spring and Summer seasons. Available in a range of vibrant, bold colours from pure white, through blue and pink to bright red – and in both single and double-flowered varieties – the compact form and multi-flowering nature of these reliable, bee-friendly perennials make them a versatile and worthwhile addition to any garden. 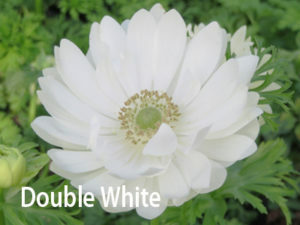 Anemone Harmony Double White – truly sensational, pure white frilly flowers, and the only variety with a white centre. 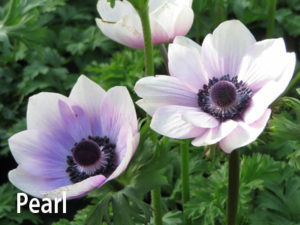 Anemone Harmony Pearl – delicate blue tones radiate out through the petals from the dark centre, fading to white at the tips – a truly elegant single-flowered variety. 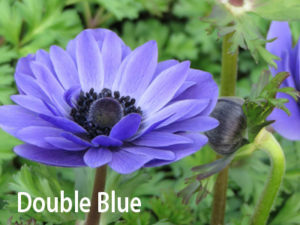 Anemone Harmony Blue and Double Blue – sumptuous blue petals off-set by the dark centre and contrasting well with the mid-green foliage, these are gorgeous varieties for introducing cool tones. 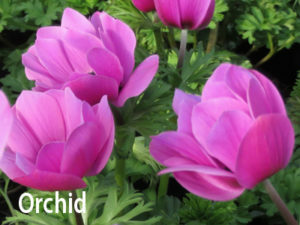 Anemone Harmony Orchid – soft, delicate pink petals are enhanced by the darker pink centre of each bloom – wonderful! 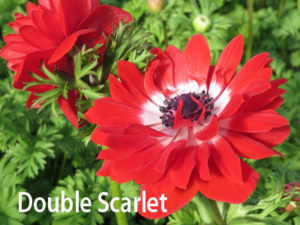 Anemone Harmony Scarlet and Double Scarlet – these offer show-stopping, stunning, bold red blooms which are beautifully off-set by the dark centre and surrounding white ‘ring’. 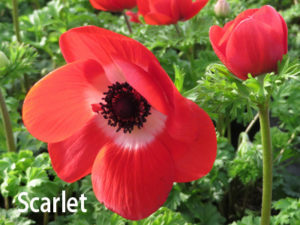 Anemone ‘Harmony’ thrive in either full sun or partial shade and are happy in any fertile, well-drained garden soil. All flowers are borne on tall, sturdy stems – which means they’re perfect for cut flowers to enjoy indoors too. They’re deciduous, so they will disappear over the Winter months – but don’t worry, the delicate, lacy, mid-green foliage and stunning flowers will be back the following year! They are compact, achieving a height and spread of approximately 45cm (18in) x 15cm (6in) and extremely versatile – suitable for colourful additions to the border or a vibrant display in pots and containers. 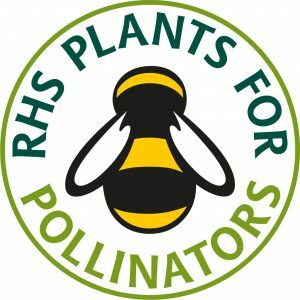 Bees love them and actually they’re loved by other pollinators too, including butterflies, moths and hoverflies – so they’ve earned themselves the RHS Perfect for Pollinators mark. And finally, not that you’re going to be chewing on them we’re sure, but be aware that they are toxic if eaten! 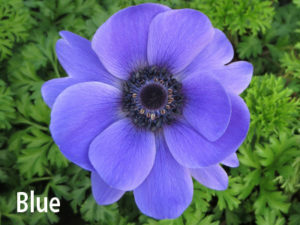 So now you know all about anemone ‘Harmony’, come and check out the wonderful varieties we have available!